Want to get your product in front of people who are comparison shopping for products in home security, smart home and safety systems? Submit your product for review on HomeSecurityList. Submit your request using the form below to get started. We’ll reply to confirm receipt. As soon as we receive your product, it’s added to the queue for review. We’ll email you with an estimated publishing date for your review. 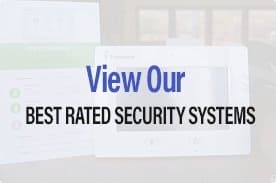 In addition to posting your review on HomeSecurityList.com, we will promote it on our Facebook page, Twitter and Instagram. Bonus: If your product is available on Amazon, we will also submit a review on Amazon.